Fit-again Virat Kohli believes the win-or-bust nature of the third Test could work in India's favour against England. 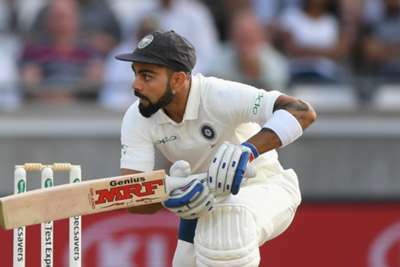 Kohli struggled with a back strain as the tourists fell 2-0 behind in the series with a huge defeat in the second match at Lord's last time out. 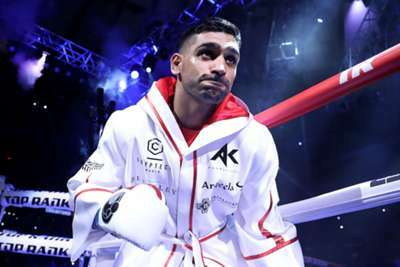 However, the India captain is feeling fit and ready to lead his side out in Nottingham, while encouraging the pressure that their current predicament brings. "I'm feeling absolutely fine," he told a news conference. "It has been an issue that has been coming on and off." Of talk that some of his men are playing for their futures, he added: "I think it's noise on the outside. For us the priority is just to win games of cricket. "When it's your time, it's your time. All we've spoken about is to focus on what the team requires. It could be a good situation to be in because you've literally got no option but to win this game." Jasprit Bumrah is in line to face England at Trent Bridge, having missed out previously with a thumb injury suffered against Ireland in a Twenty20 international. And Kohli is delighted to welcome the bowler back. "We're very excited with Jasprit getting fit again," the skipper said. "He's an attacking bowler and bowls good lines and length. "He's very consistent in hitting the areas that are required at Test level - he's shown that in South Africa already. "He's one guy who's really aggressive in his mind and wants to take the situation head-on and make the batsmen feel uncomfortable out there in the middle. That's his biggest strength. He relishes the challenge when given the opportunity. "We're very excited that he's coming back. He's a quality bowler and it's great to have someone like that on the park."